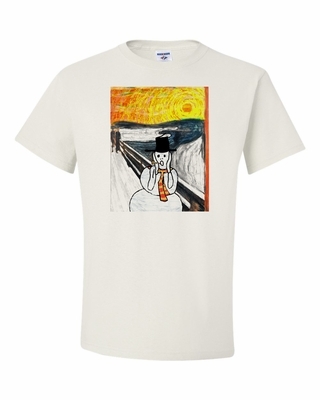 Our scream snowman shirts are unique way to show your holiday spirit - full color snowman design on a heavyweight t-shirt or sweatshirt. Also try our coffee mugs too! Remember� you found the Ice SCREAM Man Shirts at TShirtHub.com, where high quality came at a low price.